Harvest Table On Steel X Base REBARN Style! This custom built harvest table has an Industrial edge to it with this steel X base. It’s country meets city,,,andit is right in style in this Toronto loft. 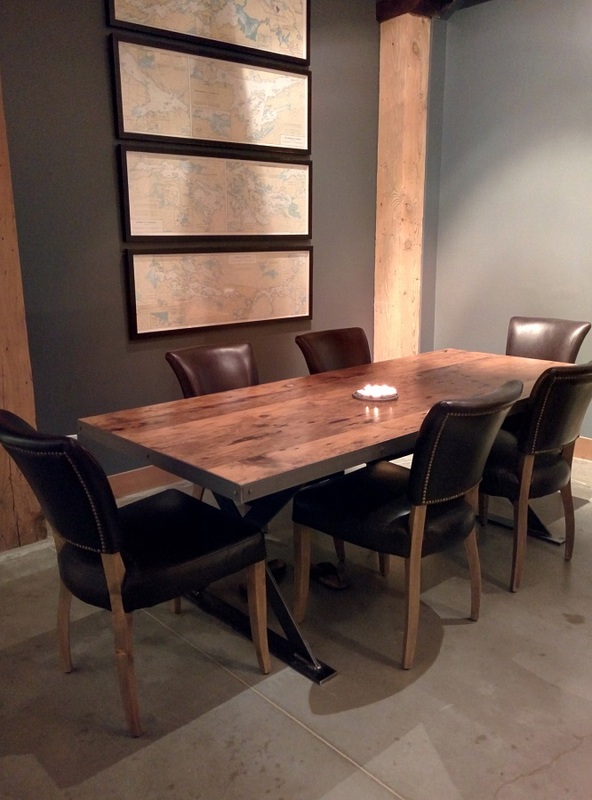 For more info about REBARN’S dining tables…call 647-968-4004.